The Miami Cover Up in full motion...I am also so excited to announce that you can now purchase this design and all of the #ResortCollection Designs by Wanda Potter Merritt of Vegas Couture on the Nineteenth Amendment Site HERE! ONLY 37 days left to purchase!!! Would love to hear what you guys think and where your summer is taking you!! Enjoy! 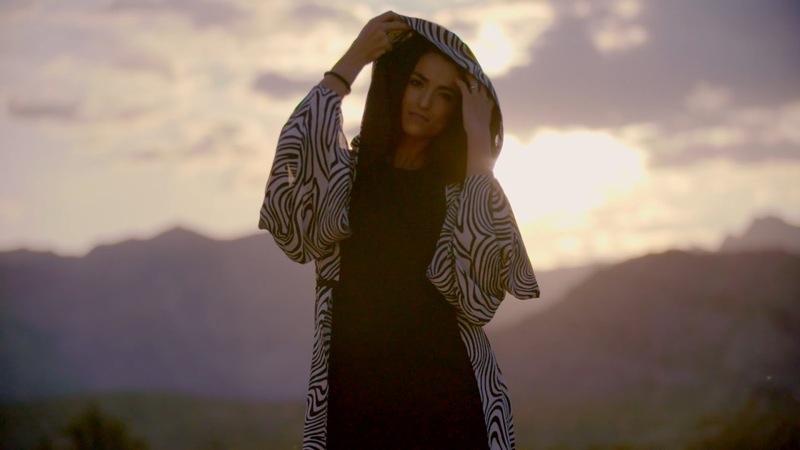 Special thank you to +Black Raven Films for shooting this ! I loved styling it and I loved being able to showcase these designs! 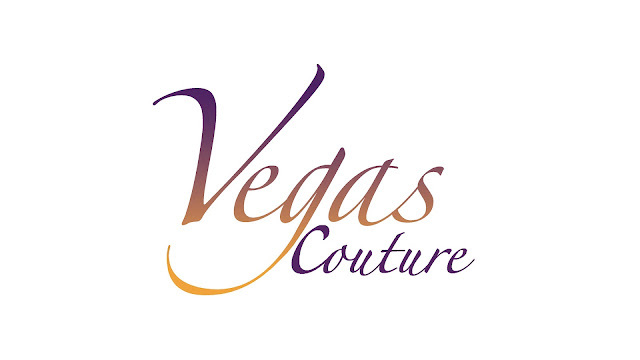 Make sure to Follow Vegas Couture on Facebook, Instagram, & Twitter for the latest!